What is the exact location of the shipment at any point in time? What level of humidity is it being exposed to? And what temperature? The pallet that has just been loaded requires an ambient temperature of between 15 and 25 degrees Celsius – any warmer or colder and the products’ effectiveness decreases. “But it’s also useful to gauge the temperature inside the insulated packaging that we use for many of our pharmaceutical shipments,” says Skountridakis. This is precisely the kind of data documented by the DB SCHENKERsmartbox. It provides customers with a basis from which they can recalibrate delivery times and conditions but also fine-tune processes upstream and downstream in production and distribution. The DB SCHENKERsmartbox air real-time provides even more advantages and is specially designed for monitoring high value assets. Equipped with a SIM card, this device utilizes mobile network technology to communicate the stored parameters to the online platform while in transit, providing near real-time information. It automatically stops transmitting data prior to takeoff and immediately starts up again once the aircraft has landed. The device monitors GPS coordinates, temperature, humidity, shock, air pressure and integrity. “The DB SCHENKERsmartbox air provides consignors with real added value – and it is simple to use,” says Stavros Evangelakakis. 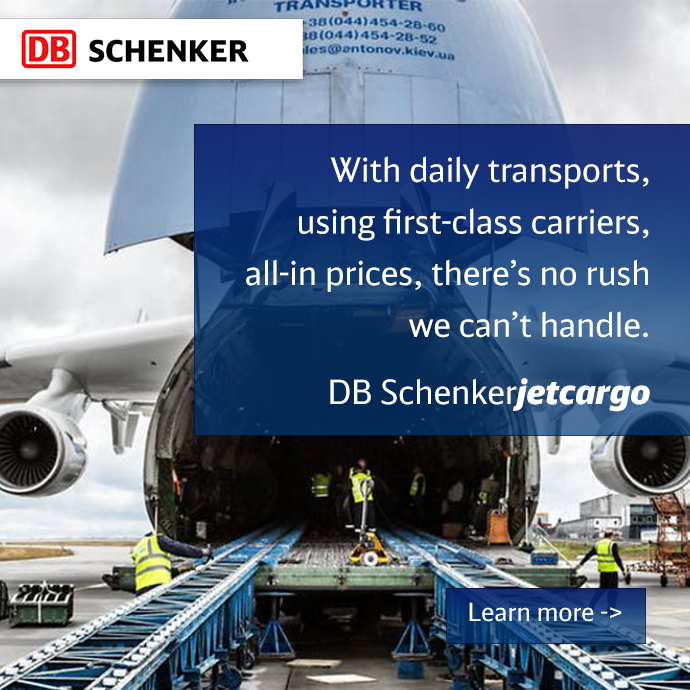 The 52-year-old is the Global Product Manager Healthcare and Perishables at Cargolux – and as such he is a key contact for his colleague at DB Schenker, Eleftherios Skountridakis. With a fleet of 25 freighters, over half of which are Boeing 747-8F aircraft, Cargolux is the top dog at LUX, the IATA code under which the airport is known. “Our hub is very cargo-driven,” says Evangelakakis as we stand on the apron, while another pallet is rolled into the freighter behind us. Whereas the airport handled less than three million passengers in 2015, the cargo volume stood at exactly 738,146 metric tons – putting it in seventh place in the European rankings. Transshipment takes place in a state-of-the-art cargo center, equipped with a separate area for pharmaceuticals and healthcare. LUX has excellent transport links to the continental highway network, and it is very close to the major markets in Germany, France and Great Britain. 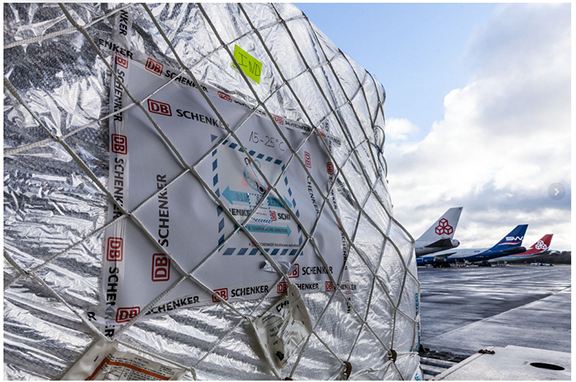 That makes the airport an interesting hub for DB Schenker customers – and thus for all existing and potential users of the DB SCHENKERsmartbox air.